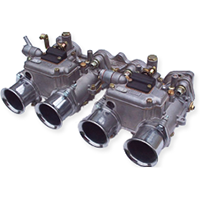 Part number: TURBOSK Categories: DHLA parts, Service kits & Gaskets sets. Tags: Car, Dell'orto, DHLA, diagram, diaphragm, diaphragms, Float, gasket, Gaskets, genuine, kit, kits, level, main, pump, return, Ring, Service, set, sets, soft, spindle, springs, stong, tipped, turbo, valves, viton. 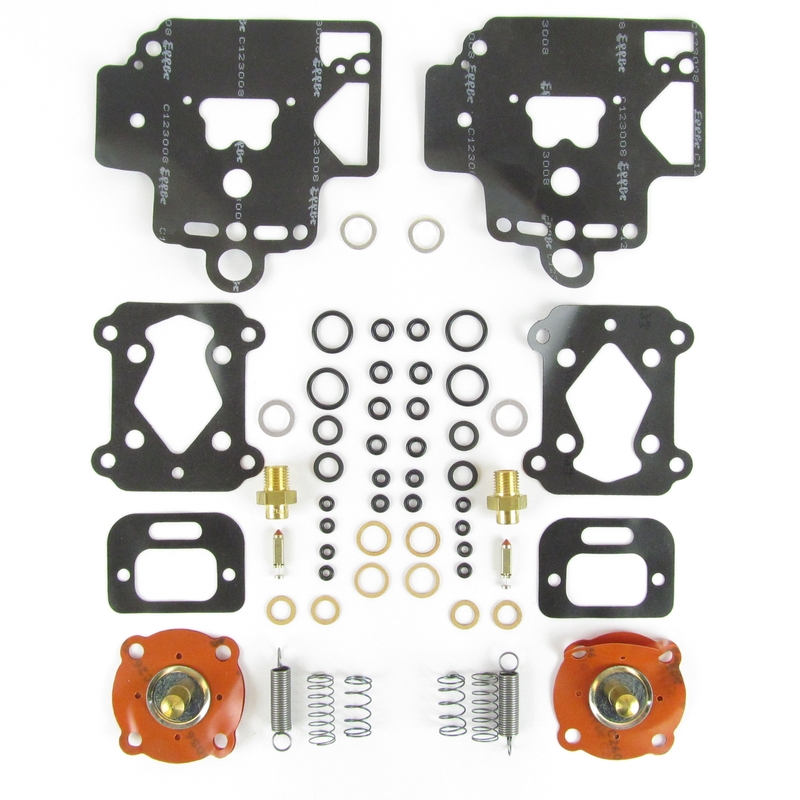 Genuine Dellorto service kit for 2 DHLA Turbo carburettors. NOTE:- Spindle seals 10262, 10263 & 10264 are not included in this kit.